Stephanie Aristakesian always had somewhat of an obsession for Hollywood and fame. Even her BSGE teachers could see that from her 10th grade Personal Project: “How to Meet the Jonas Brothers.” (Unfortunately she never achieved her goal of meeting the JoBros. However, she did meet American Idol star Sanjaya Malakar.) Fortunately for this 2011 BSGE graduate, she is pursuing her dream as Executive Director of the Concerts Committee at the University of Southern California where she is currently majoring in Communications and minoring in Business Administration. Aristakesian is a current Junior at USC and has made many accomplishments in her career as Executive Director. In 2013 she brought Jason Derulo, Heather McDonald (Chelsea Lately), Steve Rannazzisi (The League) and R3hab. She couldn’t believe she could ever top her accomplishments after putting together USC’s “Welcome Back” concert, which had an attendance of over 6,000 people. 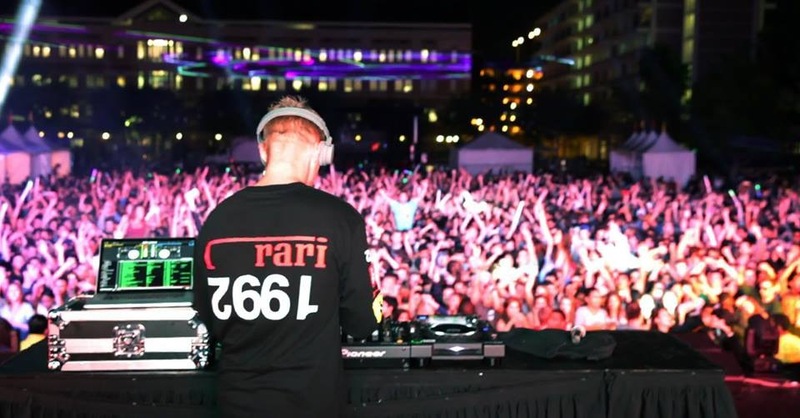 But on April 5th, Aristakesian brought world-famous DJ and rapper Diplo to perform at USC’s Spring Fest. The concert was a success; even Diplo himself raved about the concert on his Instagram and Facebook account. But the process of putting the concert together was not as easy. Each event takes a total of three months to plan. Within these three months, Aristakesian and her team have to contact agents and look for artists that are willing to perform in their specific price range, genre and date. Other times her team contacts a specific artist they are looking for. After they have confirmed their musician, their plan must be approved by USC administration which takes a long time. After they get their much coveted “OK,” Aristakesian has to launch into the contracting process and talk to the tour manager about flight details, sound checks, arrival times, entourages, etc.